Go to the Macroplaza in Monterrey. Here, you’ll glimpse one of the world’s largest public squares as well as a terrific illustration of the contrast between contemporary and historic in Mexico’s third largest city. The beauty of nature, such as iconic Cerro de la Silla, Saddleback Mountain, is in your sight line almost everywhere you go. Designed for learners at all levels, TapRooT® will equip you to find and fix the root causes of incidents, accidents, quality problems, precursors, operational errors, hospital sentinel events, and many other types of problems. 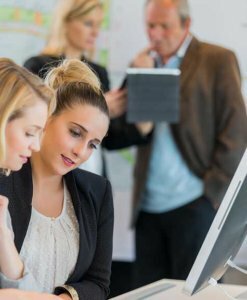 Upon course completion, you will have the advantage of globally recognized TapRooT® professional training added to your expertise and on your resume. 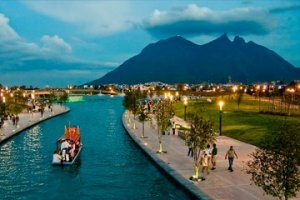 Monterrey beckons for you to explore, so we’ve included highlights here of your host city. 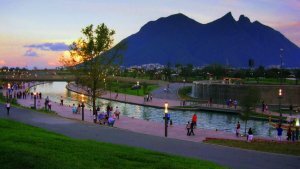 The northwestern city of Monterrey calls you to tour downtown Monterrey and scout out the cosmopolitan capital of Nuevo León. Remember we mentioned the Macroplaza? This is a good place to begin, with the city square containing city hall, a palace, a library, monuments, and gardens. Before moving on, get a feel for the local culture and learn the history of this vibrant destination. Parque Fundidora: The top-notch park, once a property of an iron and steel melting company, is a cultural center with museums, concert halls, and an amusement park. 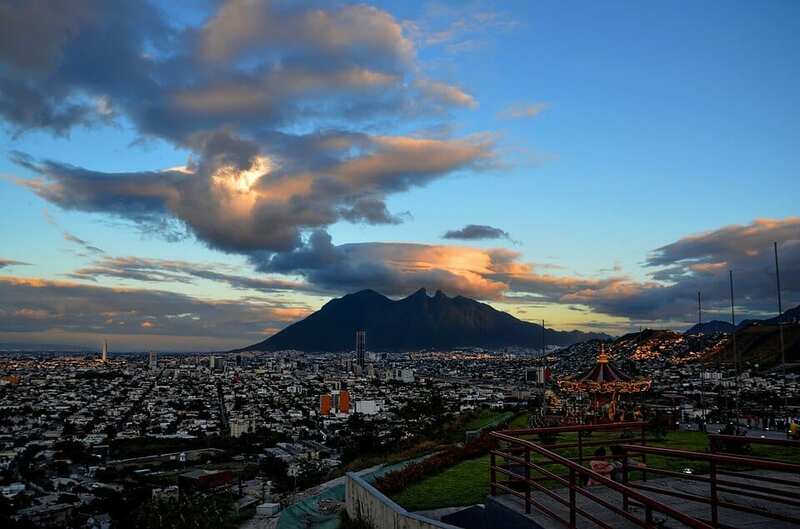 Enjoy the panorama of Cerro del Obispado, a legendary landmark and a popular recreational area. Take advantage of the lookout point, Mirador del Obispado, a monumental flag, and the famous Bishop’s Palace. The palace dates to 1787, and the museum is an important architectural and historical Monterrey structure. After you’ve enjoyed the panorama of Cerro del Obispado, take a boat ride to see the sights along Paseo Santa Lucia. The Santa Lucia Riverwalk is a 2.5 kilometer pedestrian walkway where you can take in the murals of local artists, as well as illuminated fountains, museums, restaurants, and bridges. An ideal, panoramic day trip is to Ecological Park Chipinque Monterrey Nuevo León. Terrific photo ops, nature, and wildlife are here, in the middle of the Sierra Madre Oriental mountain range. Hike or bike, with over 22 miles of trails to choose from. 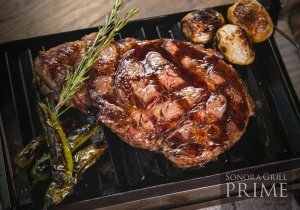 Sonora Grill Prime serves top organic beef and has a modern ambiance with large terraces and open spaces. El Gaucho: Delicious steaks, salads, empanadas and more. From traditional Mexican meals to pastas and seafood. Great service and terrific desserts. 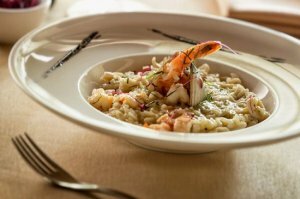 Cenacolo San Pedro: Food, service, ambiance—all get high marks from patrons at this Italian eatery where the steaks are as good as the handmade pasta. Restaurante Mirador: Specializes in regional food. Enjoy breakfast, lunch, or dinner, with a wide selection of dishes. 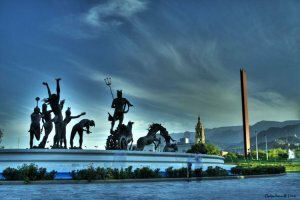 Discover more to explore from our Monterrey Pinterest board and begin planning your TapRooT® trip to Monterrey today!